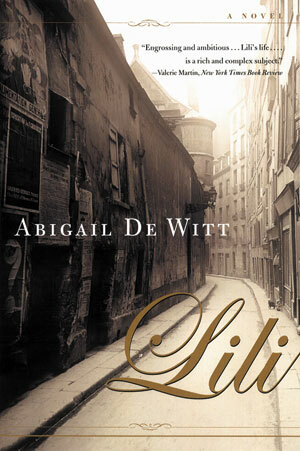 Lili is the intimate story of a passionate woman poised against twentieth-century Paris. Coming of age prior to the First World War, Lili loses her first love and her brother in that conflagration. She finds herself reawakened by a former soldier. Their uneasy relationship, the caring for their disabled son, and the flowering of friendship with a beautiful Jewish woman leave her inner resources tested during the next war. Yet Lili emerges as her own woman, deeply reflective, spirited, and still fervent. Reading group guide included.